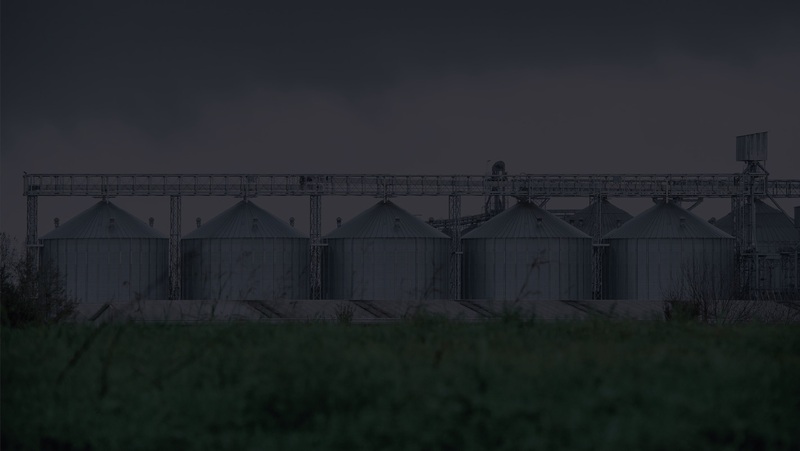 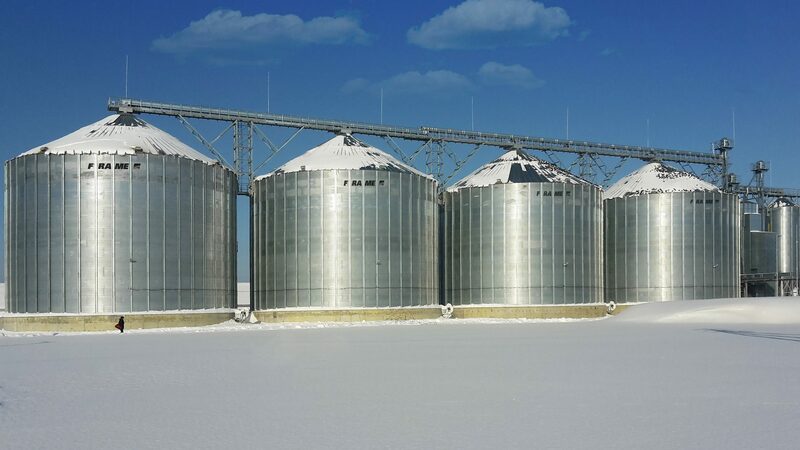 Thought for a range of small producers, the FRAME FARM silos are designed incorporating the same features as the Commercial range and provide them effective and economic grain storage solutions. 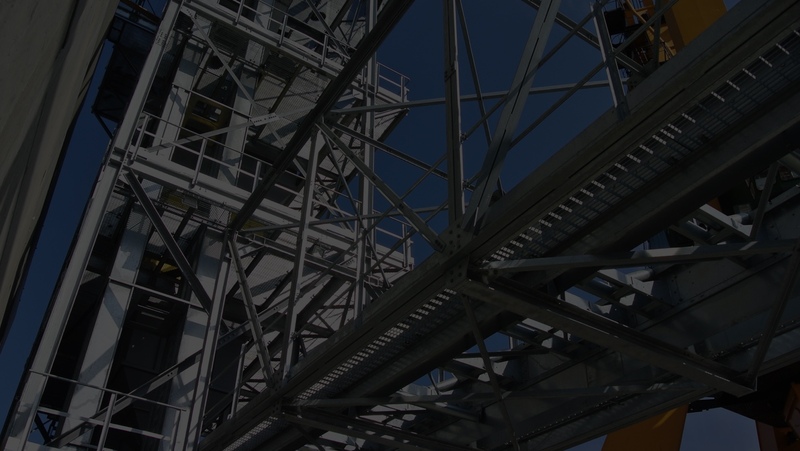 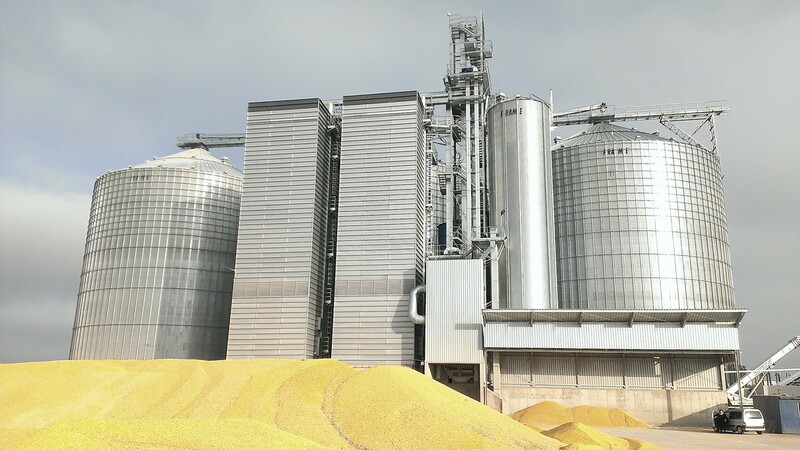 Thanks to the development in the technology of production, we are now able to offer a kind of agricultural silo still maintaining an high degree of quality and respecting the EUROCODE standard. 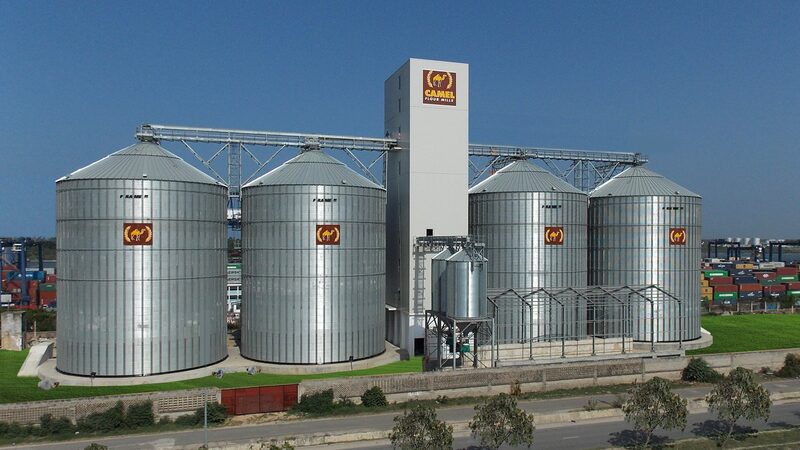 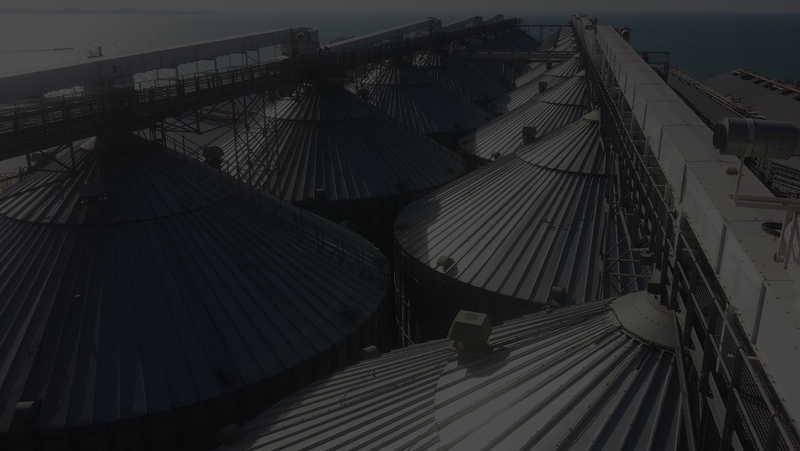 FRAME farm silos are used for the storage of animal feed in livestock, poultry and pig farms. 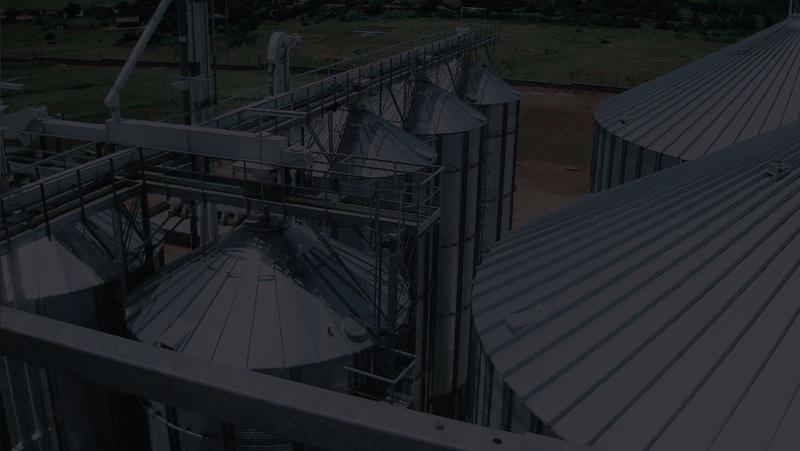 FRAME range of FC Farm silos are available with many of the accessories, including aeration systems, as offered with the FP Farm silos.